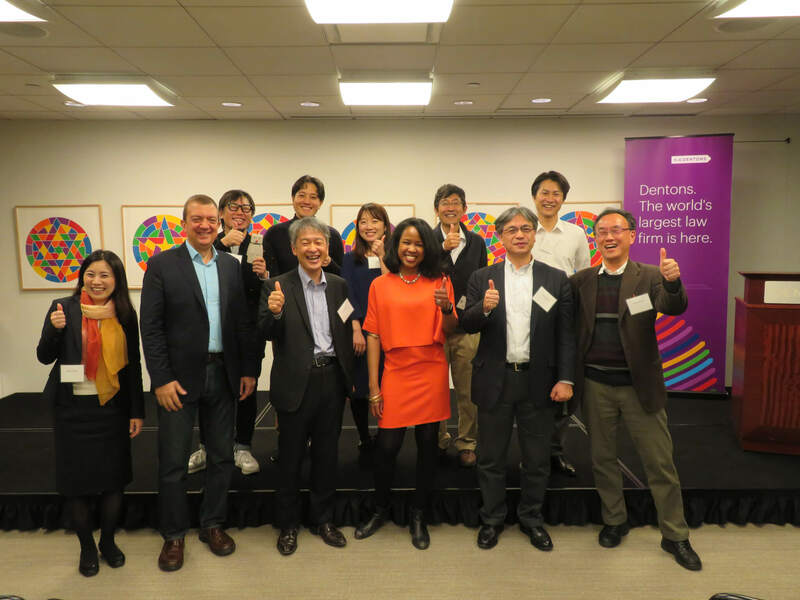 5 startups selected from “KVeCS* 2018 Grand Finale” went to New York City to challenge “1-week boot camp” held by ERA, Entrepreneurs Roundtable Accelerator. In this event, the 5 survivors will report the results of the training and explain how special and hard it was, looking back on their experiences there. Anyone who is interested in start-ups, ventue companies, and starting your own business.